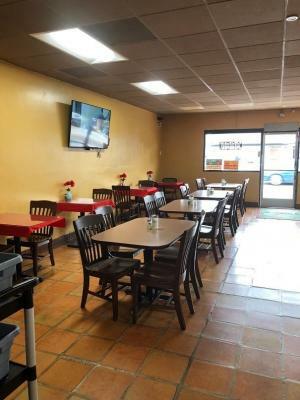 Mexican Restaurant with established cliental with a good loyal following for over 27 years in a South Bay community, restaurant known for quality authentic Mexican food has a full kitchen and salsa bar with top of the line equipment including type 1 hood w/fire suppression system. 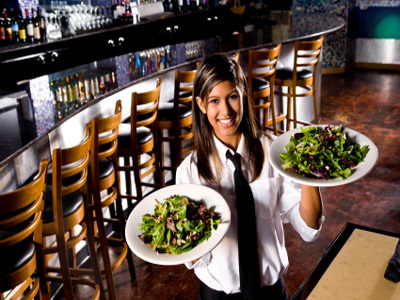 The restaurant enjoys good profits and sales and is being operated semi absentee, the owner working 15 hours per week and has a part time manager with 12 employees 5 full time and 7 part time. 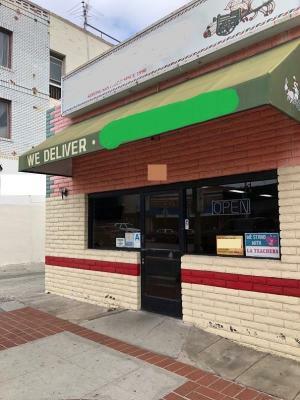 Great long term and low rent lease, plenty of parking and easy in & out access in the rear of the building, good visibility, high density downtown area. 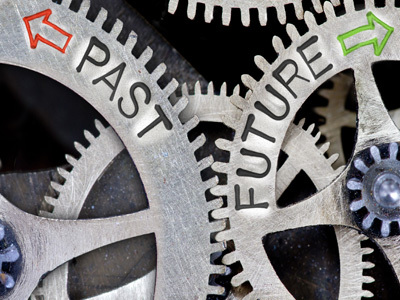 Perfect turnkey operation for a family start making money the day you take over. 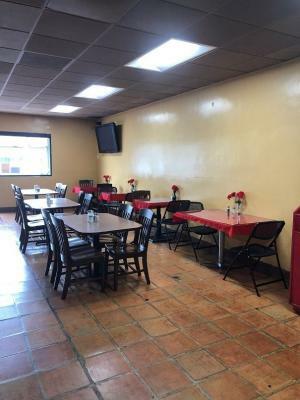 To get more information about this Mexican Restaurant business for sale in San Pedro please phone Javier Ruiz (Broker - BRE License #:01995716) at 562-402-2686 and 714-225-7989 - if you get voicemail please leave a detailed message - make sure you mention you saw this posting/ad #249355 on BizBen.com. 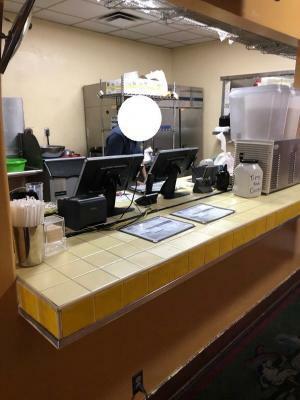 In addition to phoning Javier Ruiz, make sure you email Javier Ruiz above to get more info about this Mexican Restaurant, to ask any questions or request an appointment to see this business for sale, franchise, or opportunity. Thank you.